BEBETTO - Because we know what you're looking for. Strollers and prams. For your child every walk is a really important event. That’s why you don’t want to think about operating a pram, but all you want to do is to spend quality time with your kid and allow him to explore the world around him. In Bebetto we are fully aware about that and we do all that we can to make every walk a real pleasure for you and your child. Bebetto stands for comfort and safety for your child. 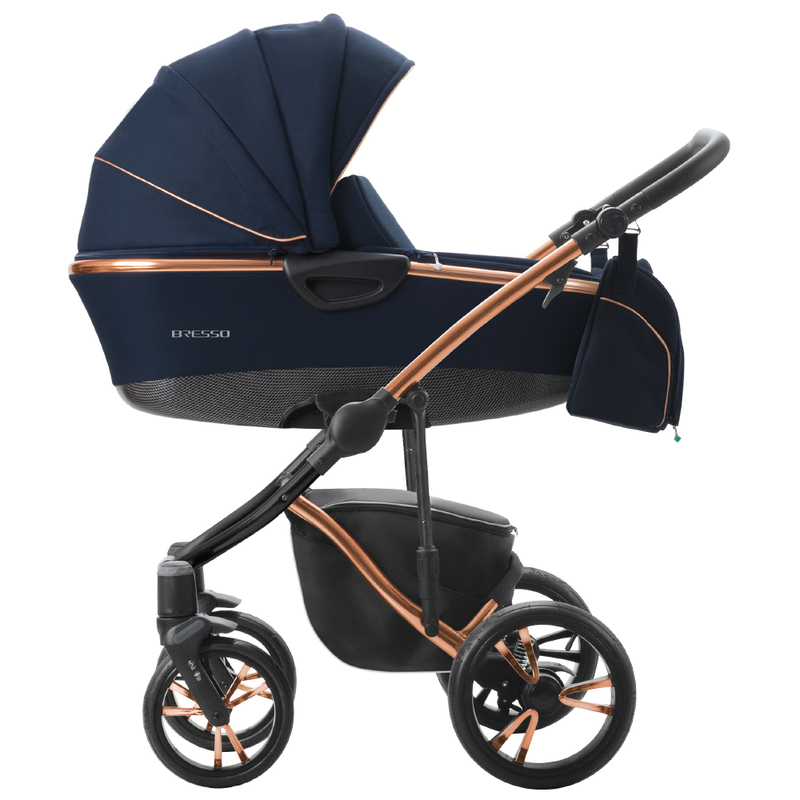 Thanks to the more than 20 years of experience, constant work on innovative solutions and being open to new trends, we design strollers that stand for even the most demanding customers. We have created a truly wide range of model. 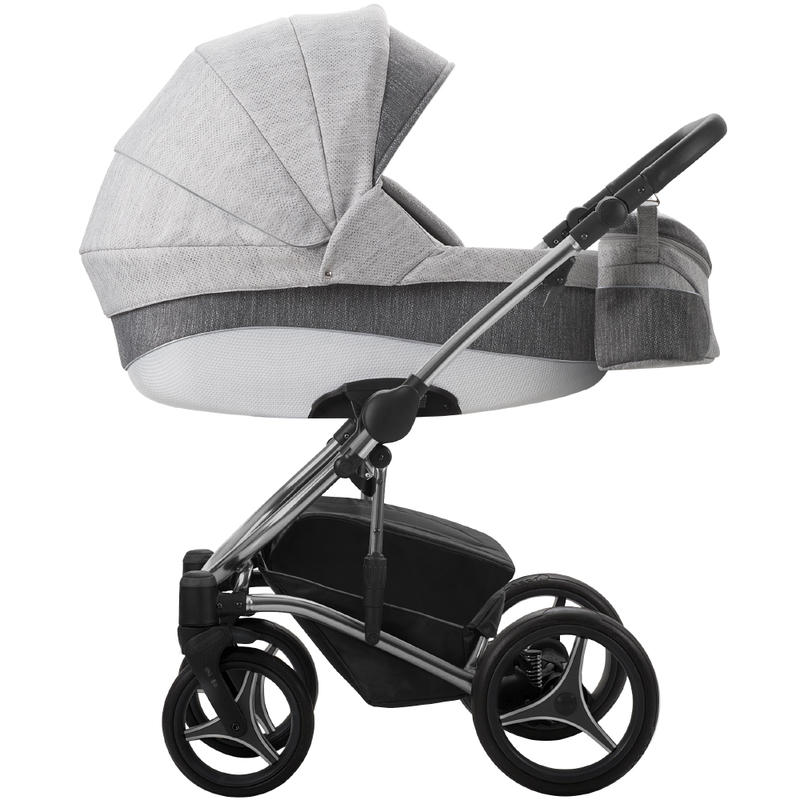 The fabrics used on Bebetto prams are available in a large variety of colours. We emphasize on your satisfaction. All our products have 24-months guarantee. Bebetto stands for comfort and safety for your child. Thanks to the more than 20 years of experience, constant work on innovative solutions and being open to new trends, we design strollers that stand for even the most demanding customers. We have created a truly wide range of models. 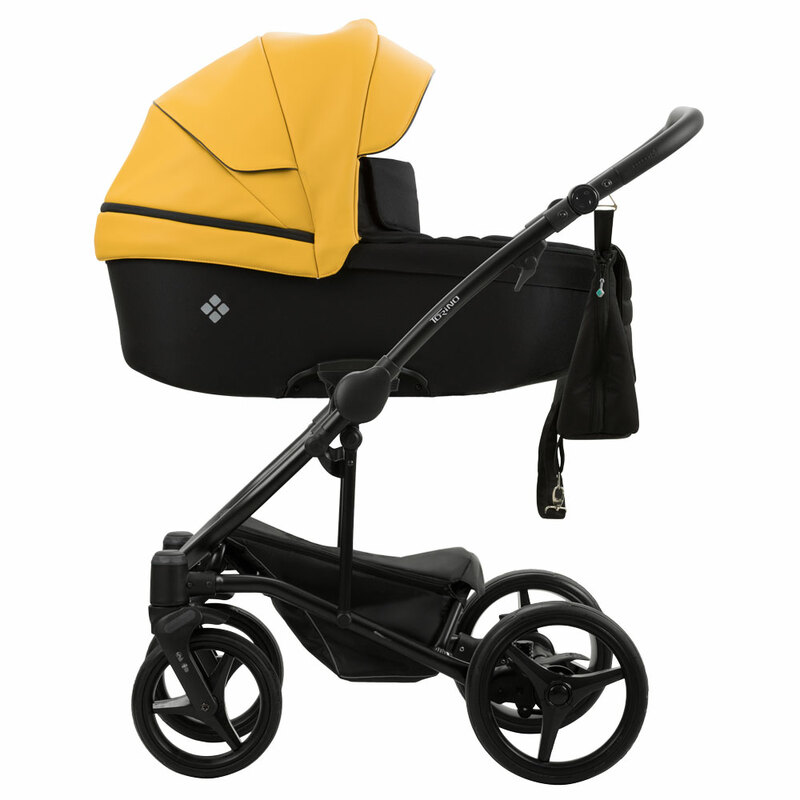 The fabrics used on Bebetto strollers and prams are available in a large variety of colours. Our offer is based on the Premium Class and standard collection. Strollers have different design and they are using different technologies. 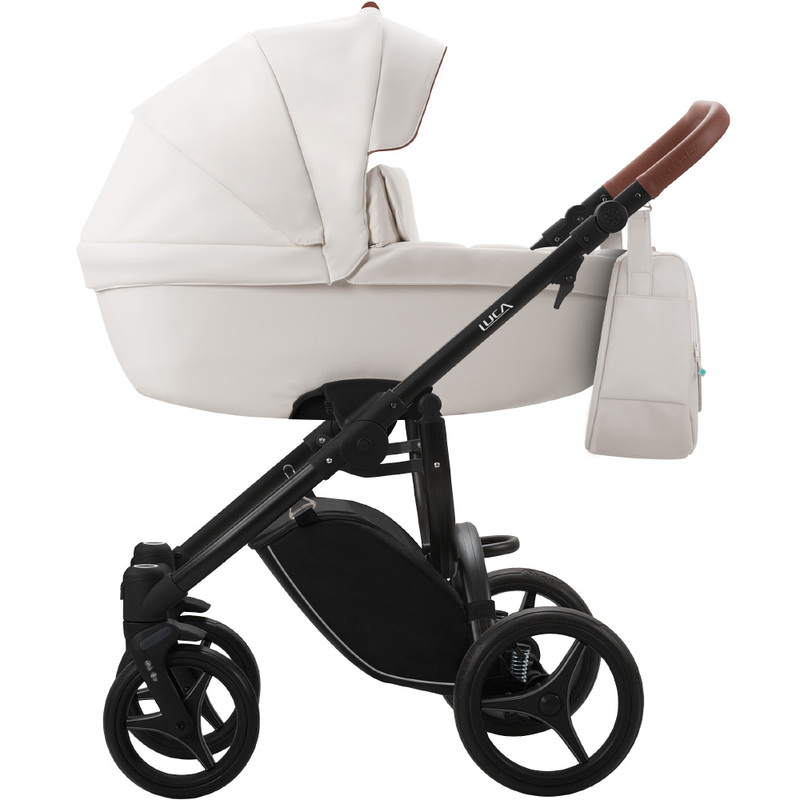 We are sure that in Bebetto offer you will find a stroller that suits your needs perfectly. Premium Class is a collection for the most demanding users. Click on the one of the models on the left to find out their specifications. Look at our standard collection, which is presented below. On the product site you can find a specified details of each model and you can get familiar with its colours. Pictures presented on the website are for demonstrating purposes only. The actual product may slightly vary from presented on the photos.